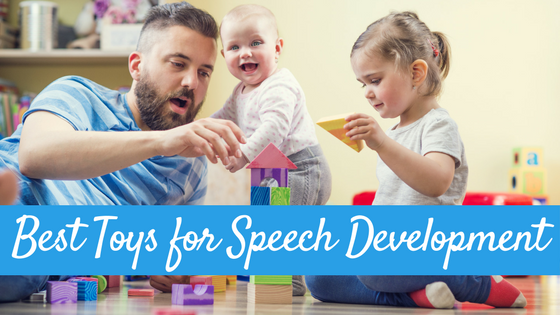 Today, we are going to talk about a very important tool for helping your child talk, and that is expanding your child’s words. Remember my post about responding meaningfully? This is one of the ways to respond meaningfully to your child! Let’s get started. Expansions are when you take the words your child says about what they see and do and repeat them while adding in missing words/grammar. Another way to look at it, is repeating back the “child-like” sentences back to your child using more “adult” language. 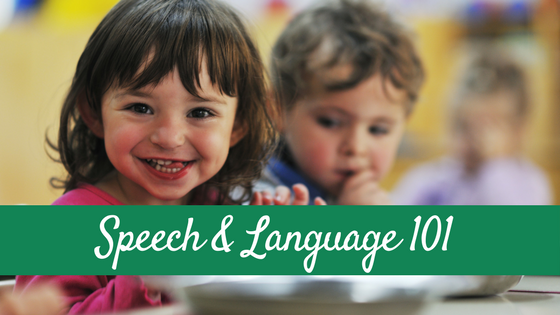 By doing this, you are repeating and expanding your child’s language without directly “correcting” him/her. For example, if your child sees a red block and says “red” you could say “Yes, it’s a red block.” If your child says “Car go!” you would say something like “Yes! The car is going.” It can be helpful to emphasize the “new” language you are providing by saying those words with a higher inflection/tone in your voice and sometimes can you can even repeat those new words a second time. Make sure you speak to your child in grammatically correct sentences as it is important for him to hear language used in the correct manner. 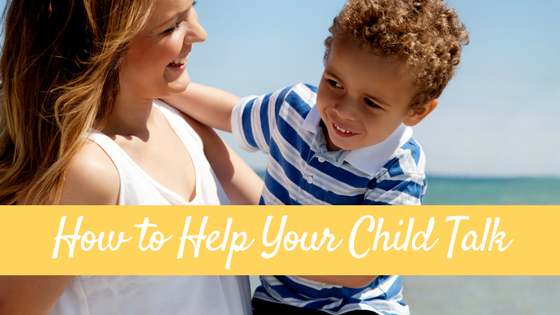 As I shared recently, the things in the ZPD are the things your child can do with just a little bit of help. This is the area you want to be in when working with your child. 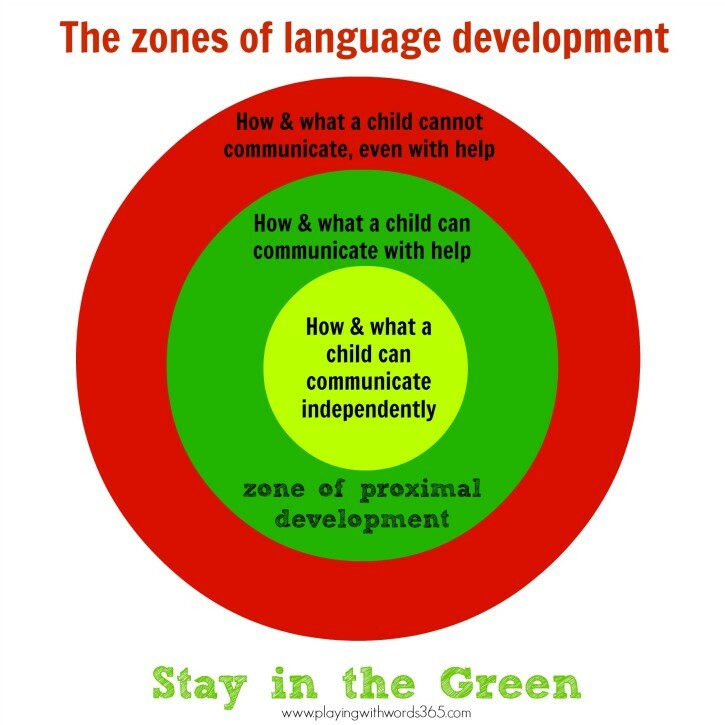 Here is the image I created to help give you an idea of the ZPD in relation to language development. You can read the full post for a more detailed description. Remember, you want to stay in the green. 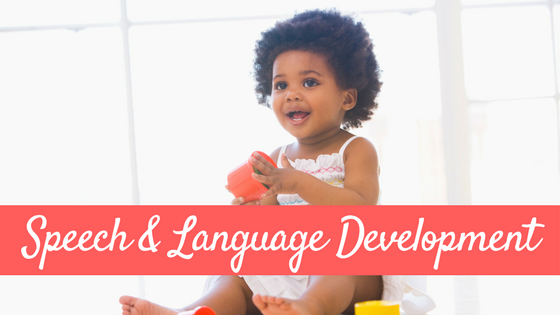 Give your child just a little more information (expanding his words) so he will learn to expand them himself! …can keep conversations as natural as possible. 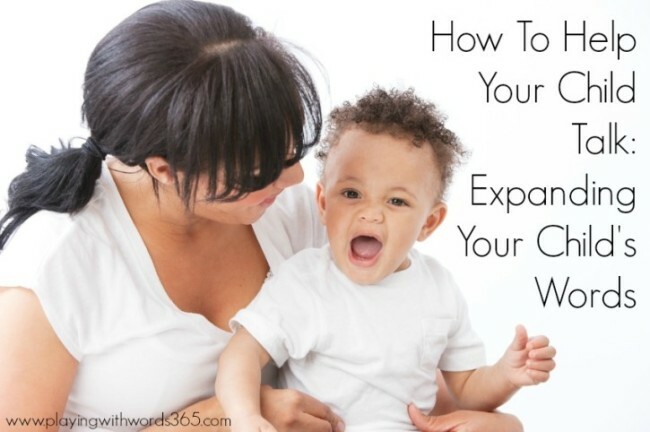 If you are constantly repeating and extending your child’s words, it can interrupt the flow of conversation. 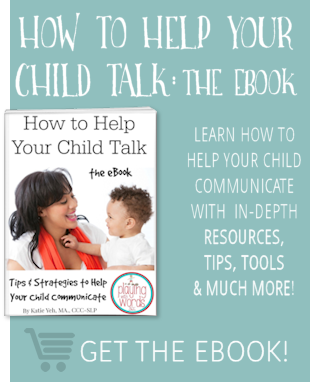 Have you been enjoying my series on How to Help Your Child Talk? Have you ever thought “I’d love to print this out for reference?” Well..GREAT NEWS! 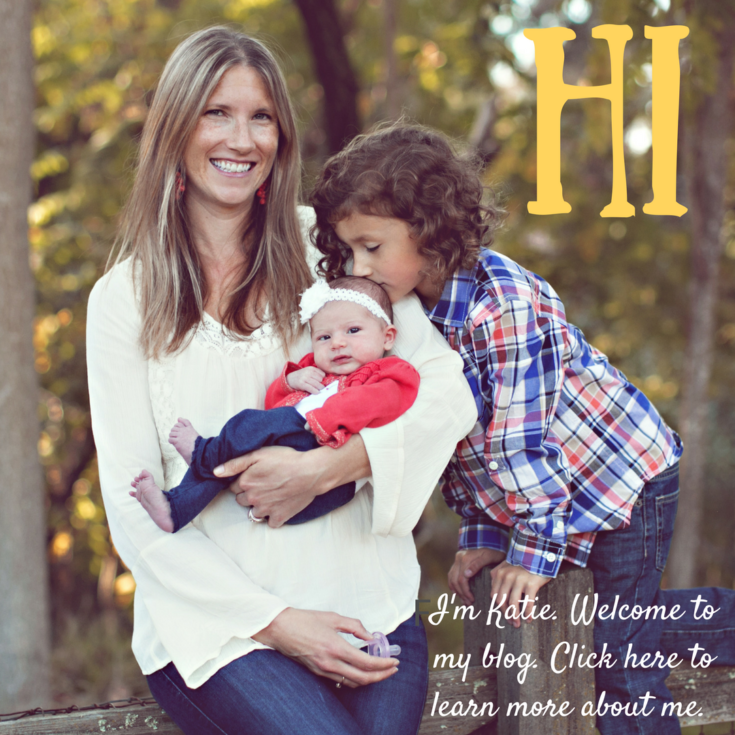 I will be publishing an eBook with all my posts on this topic, plus a little more! This eBook will be available for a small fee…and 100% of the proceeds will be going to a charity very close to my heart. Stay tuned to find out how to get YOUR copy! Until then, you can check out all my other tips, go HERE.